Welcome to JEDAA – Joe England Drama and Autism. JEDAA provides drama workshops for learners with autism, and CPD training for teachers wanting to expand their practice of using drama with those on the autism spectrum. JEDAA’s philosophy is that structured imaginative play can enhance the development of those on the autism spectrum, in a multitude of ways. Check out the ‘What’, ‘Why’, ‘How’ and ‘Who’ pages to find out more. Tailored workshops to the requirements of your group. Read more on the ‘Workshop’ page. 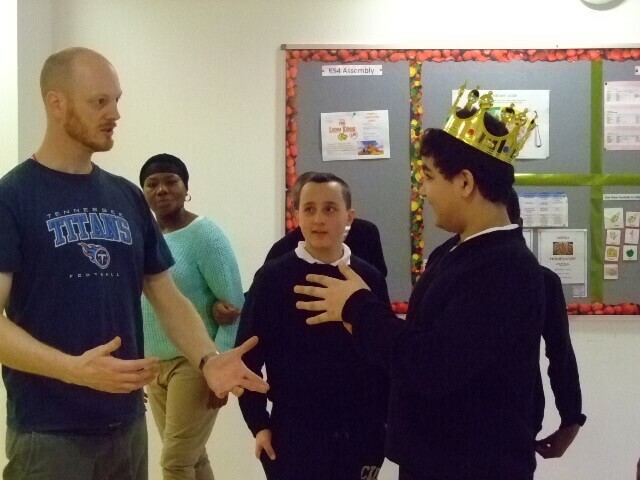 Striving to expand teachers practice using Drama with learners with Autism. Read more on our ‘CPD’ page. 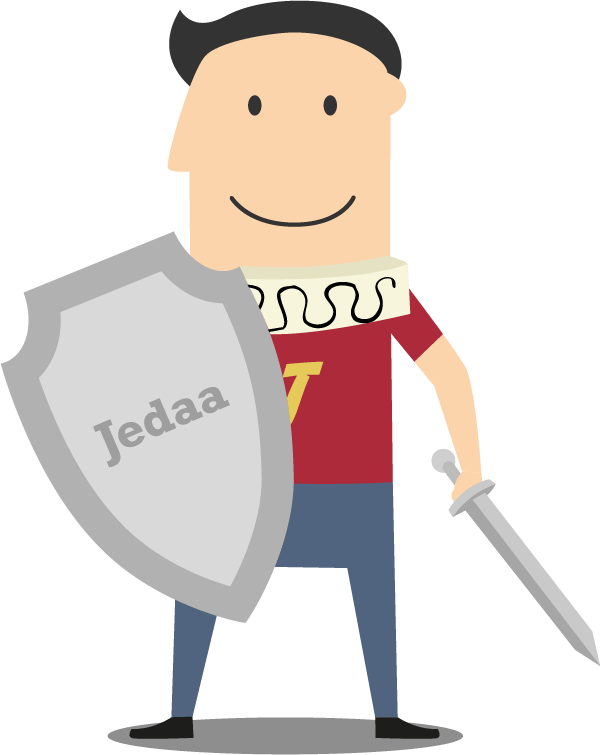 ……the interactive Jedaa Knight can be incorporated into your workshops.